0:07:39 – (Q#1) Any advice for young a young counselor soon to finish his degree? What do you wish you knew as a therapist? 0:15:28 – (Q#2) Procrastination and instant gratification rule me. Nothing seems to motivate me. What do I do? 0:23:58 – (Q#3) What do you think the feminine hero journey is? Do females have their own archetypal story? 0:28:13 – (Q#4) You caught some Twitter flak for your comment on Brett Kavanaugh. Care to address your comment and the blow back? 0:39:38 – (Q#5) I took your Understand Myself personality test. Should I take the results as they are and live trying to cope with them, or can I try to change them to some degree? 0:47:18 – (Q#6) My daughter’s school is now teaching gender as a social construct. What do we do? Leaving is not an option. 0:54:49 – (Q#7) Would you consider adding a list of recommended movies to your site? 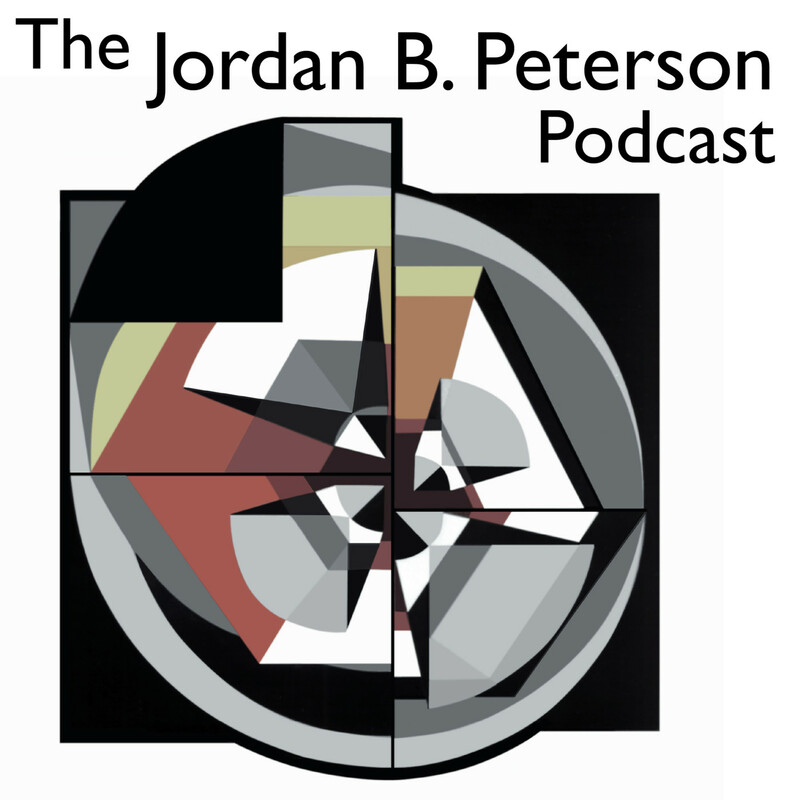 0:58:41– (Q#9) Would you like doing a podcast with Elon Musk? 1:00:21– (Q#10) How do you fight a monster without becoming one yourself? 1:08:31– (Q#11) Canada has legalized marijuana. What are your thoughts? 1:12:45 – (Q#12) Do you have any advice on how to vet a potential marriage partner during the dating phase? 1:19:17 – (Q#13) You said you act as if God exists. Do you also act as if the devil exists? Thank you all for joining me tonight, and for all the past and present support. Selfauthoring is a set of four online writing programs, designed to help people catch up with their past, understand their present personality and situation, and envision and plan a better future. Understandmyself is a reliable, valid, modern personality test.